Going to the theatre can be a scary experience for children and adults. But add in sensory issues and learning difficulties and the process of going to the theatre can feel like more of a mountain to climb compared to others. Luckily, both theatres and shows are adapting to theatre-goers that might need additional support to create relaxed performances to allow everyone the chance to see fantastic shows on stage. A relaxed performance is an adapted version of the show to help those that may have either sensory issues, autism or other learning difficulties enjoy the show. For some shows that may mean turning the house lights up a bit, and for others it may mean toning down the loud sound effects. By doing so, it can help relax an audience member or even give them the opportunity to leave and come back to the theatre when they are ready. 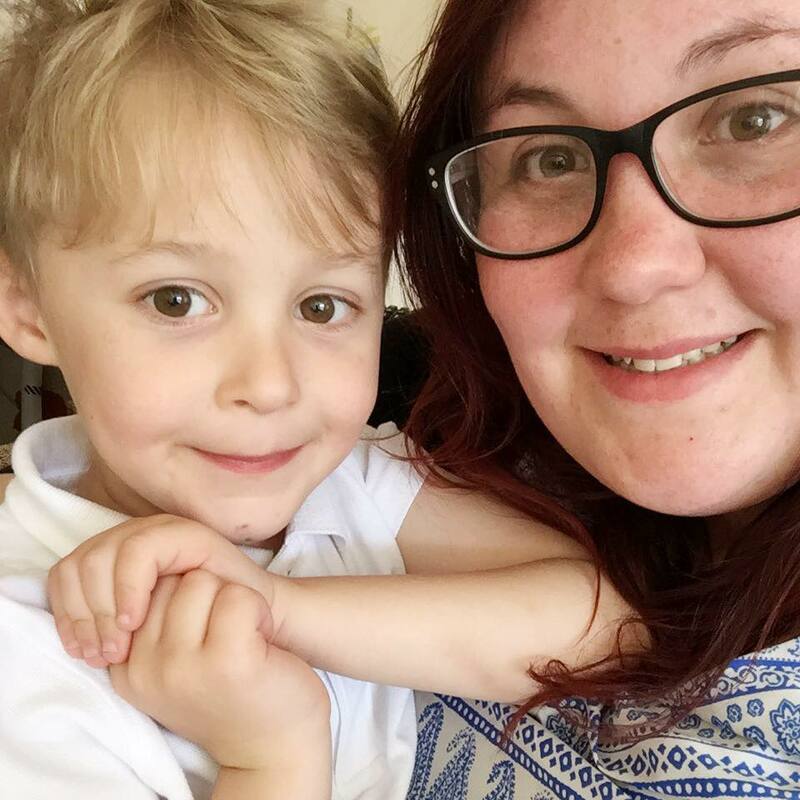 Talking with other bloggers about the importance of relaxed performances, Charlie from Our Altered Life has first hand experience and said "For us, it was the understanding from the other audience members that my son is autistic and might shout out etc. The show itself was as I imagine it always is but within the context of an audience who simply understood the challenges for my son and others with learning needs etc. It was nice not to have to worry about him getting over excited." Whilst Max doesn't need to attend relaxed performances as such, it's nice to know that they are there for those that do need it. Sinead from SineadLatham told me "The biggest thing I noticed was that the overall volume was a little lower, and the house lights were on low during the show to put the audience at ease. I don’t think the performance in anyway was different and everyone enjoyed the show. 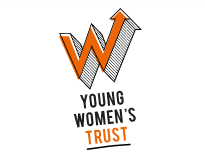 Such a great opportunity for all to experience a theatre production". This year, some top shows are adapting their performances to create relaxed performances for all to enjoy. From The Lion King (who's show is already sold out) to small local productions, there is something to literally tick everyones boxes. With more and more shows creating relaxed performances, there's no time like the present to head down to the theatre and enjoy something together. For us, there are two top shows that are hosting relaxed performances at the moment. War Horse is taking it's show on tour this year, and on each stop they will be staging a relaxed performance. For us, The Mayflower will be hosting a performance on the 24th May at 1:30pm but it's always best to check with your local theatre on the tour to see what dates they are running. 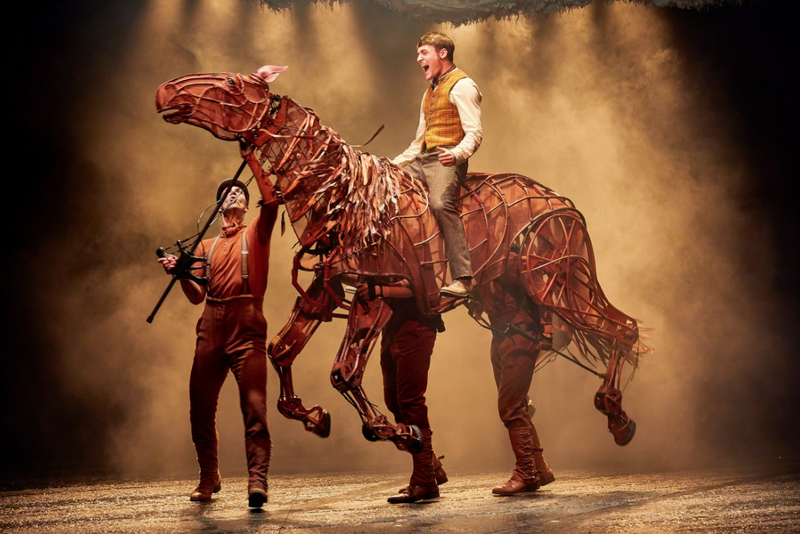 For War Horse, a play about a young man and a relationship with his horse through WW1, the lighting and sound levels will be adjusted for the audience and the doors will be left open. This will allow any visitors the opportunity to leave and return if they are feeling anxious or stressed through the performance. Another show stopper that we wanted to rave about was Disney's Aladdin. 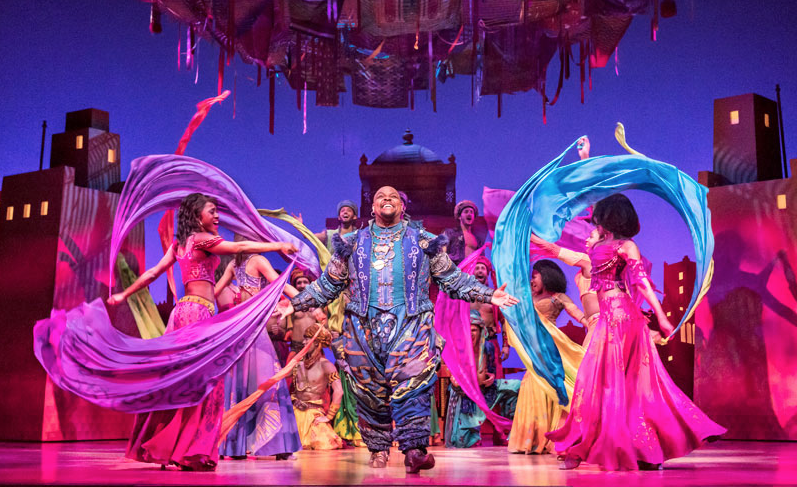 Aladdin is currently on at the Prince Edward Theatre in London and are hosting an autism friendly performance on the 28th August at 1:30pm. For their performances, they are working with The National Autistic Society to bring this hit to an audience of those with additional needs. The foyer will be turned into a relaxing area for those that need a break, staffed by experts in autism who are on hand to help if needed. Not only that but with slight adjustments to sounds and lights, the cast will bring the classic tale of Aladdin to the stage. In addition, there is a visual guide to the theatre to give those with autism the reassurance of what a trip to the theatre is all about. I'm absolutely thrilled that theatres and shows are putting on performances for everyone. Theatre is about experiencing different stories, music and cultures and by adapting the shows for those with additional needs, it means that theatre is more accessible than ever.